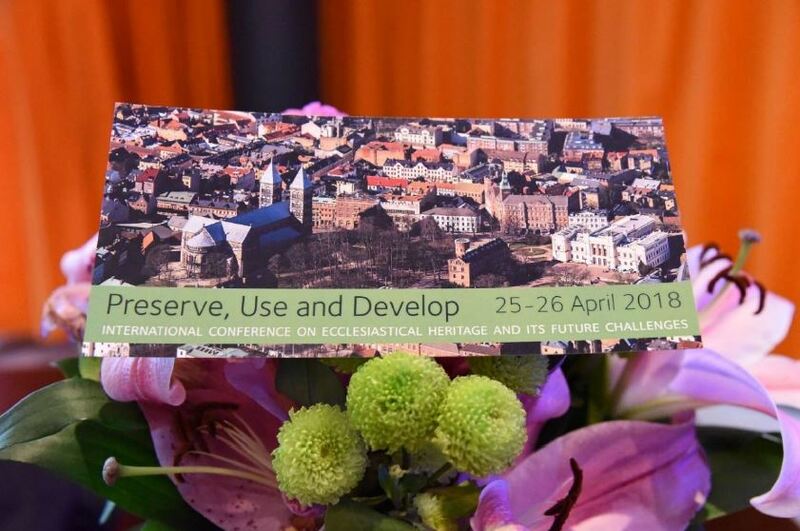 The international conference on ecclesiastical heritage and its future challenges – ‘Preserve, Use and Develop’ was held in Lund, Sweden on 25-26 April 2018. In April 2018, the Diocese of Lund, Church of Sweden, arranged an international conference with the theme use and development of church buildings and ecclesiastical heritage. The conference, which presented several projects and methods, focused on finding extended use of churches as sustainable resources for the benefit of local communities, parishes and the society as a whole. Several keynote speeches gave theological, societal and heritage perspectives on historic church buildings and sites in a European context. Conference partners included Churches Conservation Trust (CCT), Future for Religious Heritage (FRH) ICOMOS (International Council on Monuments and Sites) Sweden and ICOMOS International Scientific Committee PRERICO (Places of Religion and Ritual). The conference was a part of the European Commission programme for the European Year of Cultural Heritage 2018.